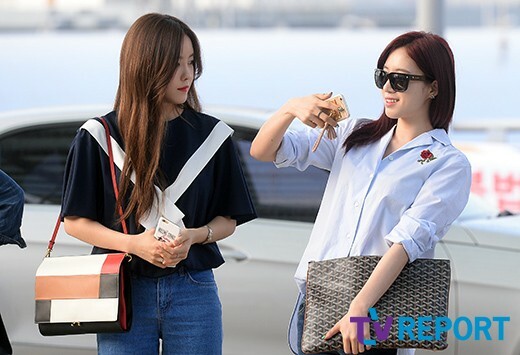 The girls of T-ara are up for another busy weekend as they are now on their way to Hong Kong to attend the 2015 Hong Kong Youth Music Festival where they will be receiving an award. After that, they will also be holding a press conference for their web-drama on June 7. 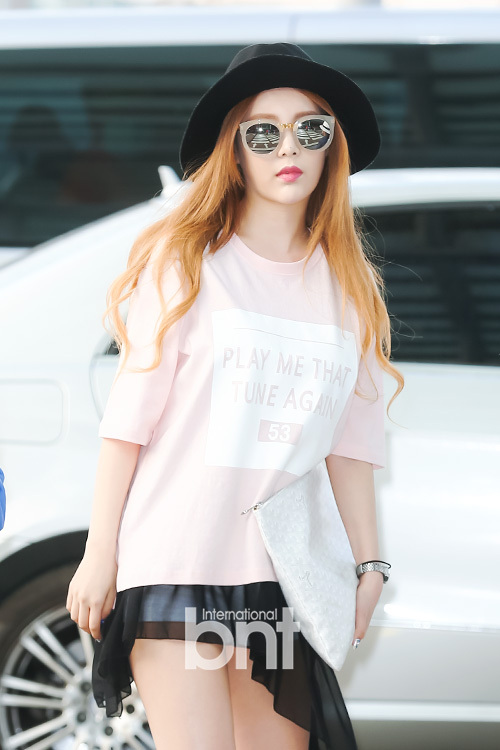 Here are the video and pictures of Qri, SoYeon, EunJung, BoRam, and HyoMin from the airport. Upon their arrival, T-ara was welcomed by approximately 800 fans.